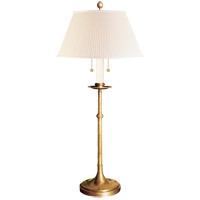 When it comes to decorating your home there are a few staples that will always find a place in your home, no matter what style or look you are trying to achieve. 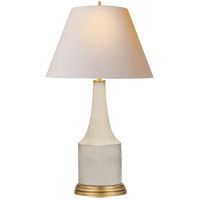 While some people want to develop a look that is truly unique to their home, it is likely that you will still need to rely upon some of the decorating staples to get the job done. 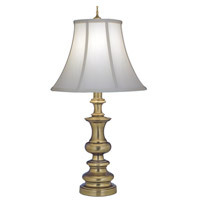 One of the most widely used items in home or interior decorating is the table lamp. 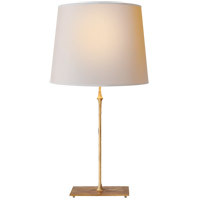 Whether located on a bedroom night stand or on an office desk, the table lamp is widely regarded as a go to item for interior decorators everywhere. 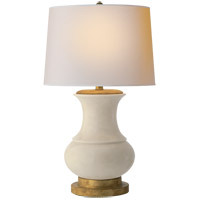 When looking at table lamps for a house the options are pretty much limitless and you can find a model that fits into the decorating style you are going for. 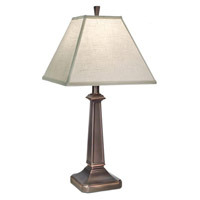 One of the more common uses is to buy table lamps for living room end tables or stands to highlight a certain area. 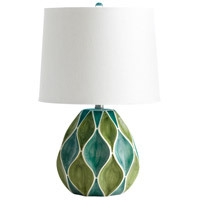 This is a great way to draw attention to a specific item or area in your living room. 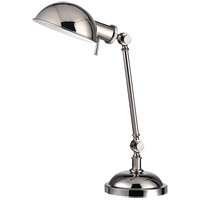 Another way to use table lamps for living room applications is to place them on a desk to provide a great source of light when working. 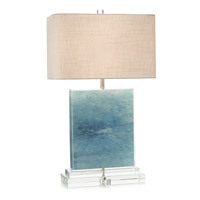 On our website you will find a truly impressive selection of over 6,000 different table lamp products to choose from including crystal table lamps for a living room or more contemporary polished metal models. 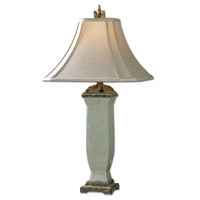 With such a wide selection it is quite easy to find a model that suits your needs and decorating style. 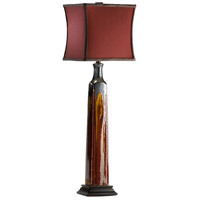 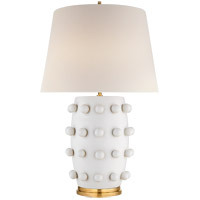 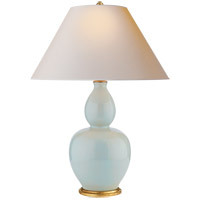 You will also be interested to know that we carry a comprehensive selection of ceramic table lamps. 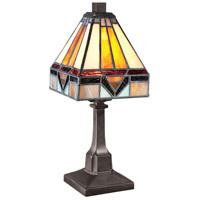 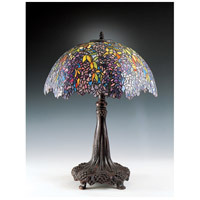 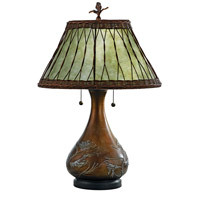 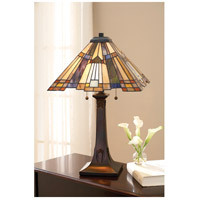 For living room decorating many people enjoy the classic look of the ever popular Tiffany stained glass lamps. 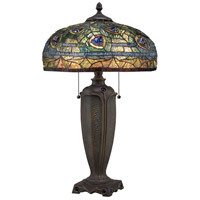 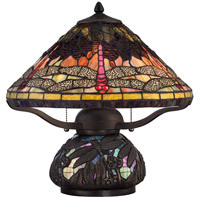 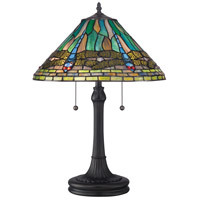 With a wide selection of Tiffany lamps, we are sure to have one to fit your needs and your budget. 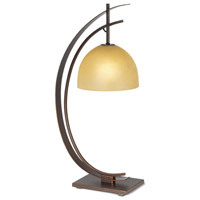 We not only have a huge selection of products at Lighting New York but we also offer some of the most competitive prices you will find anywhere. 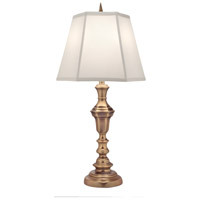 We also offer a 110% price match guarantee, which means that if you find the same item at a lower price elsewhere we will not only match that price but beat it by ten percent. 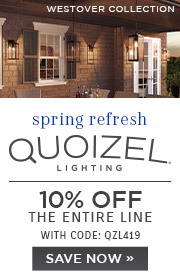 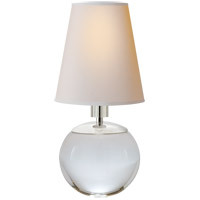 We are confident that our prices are the most competitive of any lighting retailer around. Whether you are interested in looking at more traditional brass table lamps for a living room or a more contemporary polished chrome model, you can find it all. 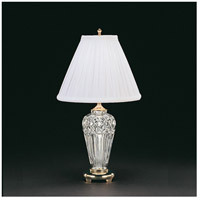 In addition to our already low regular prices we also offer regular sales on many different models, brands, and styles. 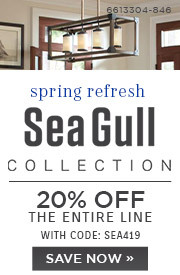 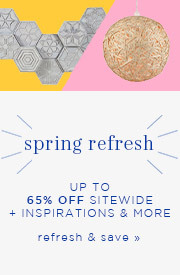 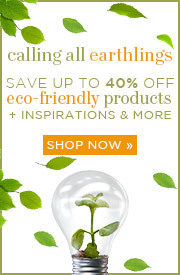 You will want to be sure to check back often on our website as we regularly offer new sales with impressive discounts. 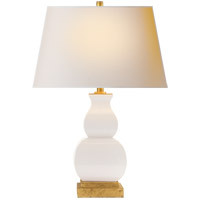 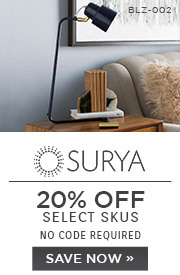 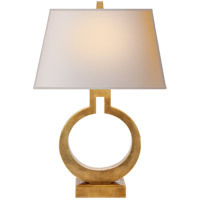 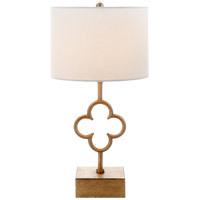 When it comes to contemporary table lamps for the living room, no other retailer offers as many models to choose from. 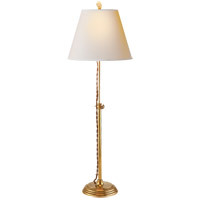 With models from over 20 different manufacturers, you can easily find the table lamp that will go nicely with the rest of your room.